If you’re looking for a gift for someone special in your life, have a look at the Raleigh Preston bicycle. Being born in Queens in the mid-80s isn’t something to celebrate. Hear me out. As much as I love and think about marrying a clone of myself, it doesn’t change history. Facts are what they are. When I was old enough to start school, I went to PS 57 Hubert H. Humphrey on Palma Drive in Staten Island. We moved around a lot when I was growing up, but in retrospective, we ended up living in the desolate parts of town. Why? It’s painless. The cost of living is affordable. As a child, I lived in Coney Island, too. It lasted for three months. Subsequently, much like Far Rockaway and Coney Island, these areas are not modelled for success. Ten plus years ago, if an aspiring entrepreneur didn’t have a way to leave their desolate ‘hood, it stifled their dreams. Yes, I’m doing pretty well, but I know others who aren’t. Before I had a workspace or an office, I would take business calls outside. When local artists wanted to meet up and didn’t mind the commute, I would take them to the park. Sometimes, we would film our conversations. Other times, we would sit on a bench to talk. I don’t drive, so riding a bicycle is the next best thing for me. As a young girl, I liked to ride my bicycle. I went everywhere. I used to write children’s stories as a child in the park. When I was growing up, we had computers and the internet, but we also enjoyed our outside time. It’s how you got to know people before social media. In junior high school, I had a gold and chrome GT Dyno. My mother gifted it to me for doing so well in school. Unfortunately, an in-law took it. One thing led to another; Allegedly, the police took my bike. Honestly, I didn’t get the bike back. I didn’t get a replacement bike. Nor did I get an apology, but that’s fine now. Luckily, now, as an adult, I have a Raleigh to commute to the office with, or to ride when I’m meeting up with artists in the area! I’ve ridden in many cars, but with my recent lower back and thigh injury… Raleigh’s Preston bicycle seat is comfortable. I can sit for long periods of time without numbing. It picks up speed, effortlessly, and it is stylish! It also has a guardian bell. Mercifully for this generation and the next one, it will be easier to survive as a creative individual—no matter where you are. With the rise of the internet, things that once were far away, at your fingertips. However, business etiquette and the knowing the trade is a separate buy. Overall, I believe Jamaica, Queens will get better in the coming years. I’ve been saying it for years. Now, it is started to change. We have a Starbucks near Jamaica Avenue and Parsons Boulevard. There’s also a location on Sutphin Boulevard, not too far from Hillside Avenue by the courthouse. 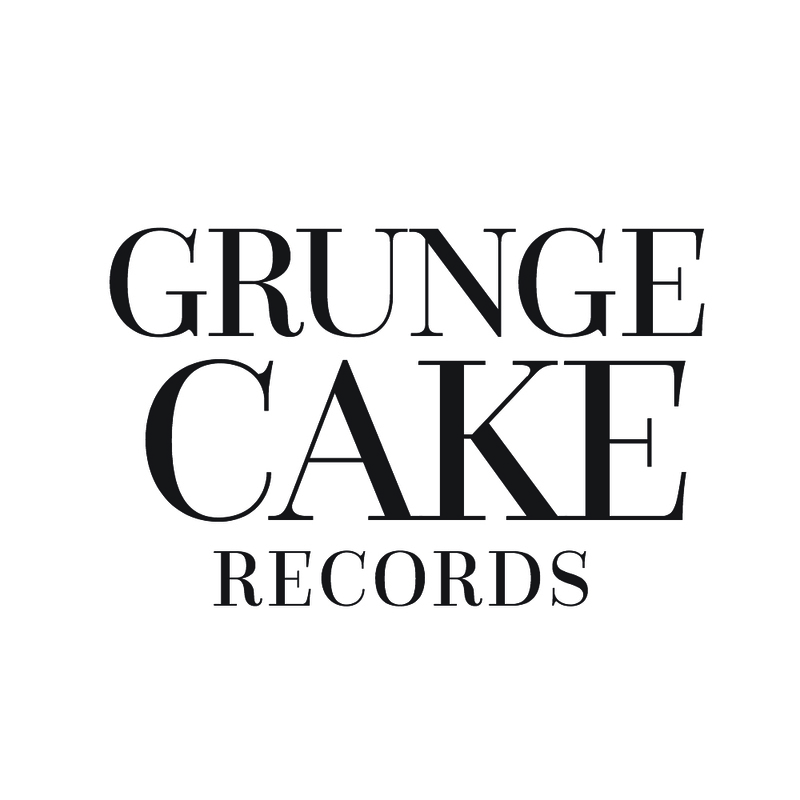 I registered my business—GRUNGECAKE—at that courthouse. If you knew the area when I was a teenager, you wouldn’t think it was possible. On the flipside, I don’t have to leave the borough to sit down with someone over a hot beverage. Recommended Stories: Behind-The-Scenes: Nadia Aboulhosn as "Woman of the Season"
If you’re looking for a gift for someone special in your life this holiday season, have a look at the Raleigh Preston. The Preston is best for daily commuting. It’s 3-speed Surmey Archer gearing, colour-matched fenders, and the latest disc brakes are one-of-a-kind. If that one doesn’t fit the criteria of your loved one, visit the website. I’d like to thank Sophia Ragomo (Lomography) for helping to tell my story, Ryan Staton (GRUNGECAKE) for directing the shoot, and Bronx-native rapper Carl Sherron for sitting in as my model. Special thanks to the team at Raleigh for the opportunity to collaborate. If you’re in New York City, please register to volunteer with HOPE 2018 on Monday, January 22, 2018, from 10 PM to 4 AM. This week’s #5NewTracks list consists of Denzil Porter, Gabriela Francesca, David Harks, and more. Give it here, and don’t say anything.